The Nigerian star has recorded with Drake, but it seems things have turned sour. WizKid recently recorded a video for Come Closer, a song that features Drake. 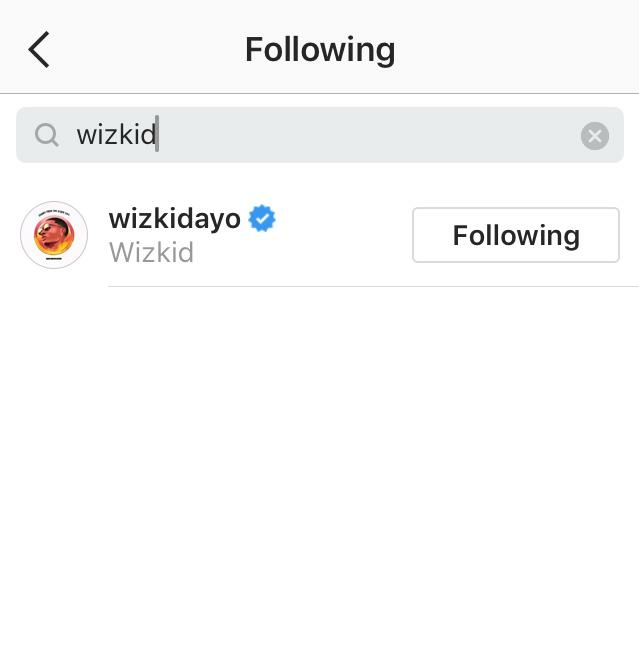 WizKid said in a tweet that Drake was on tour when he filmed the video and there was “no bad blood, one love still.” But the tweet was deleted soon after. The Starboy CEO is having his big moment as his ‘Sounds From The Other Side’ has just been released. 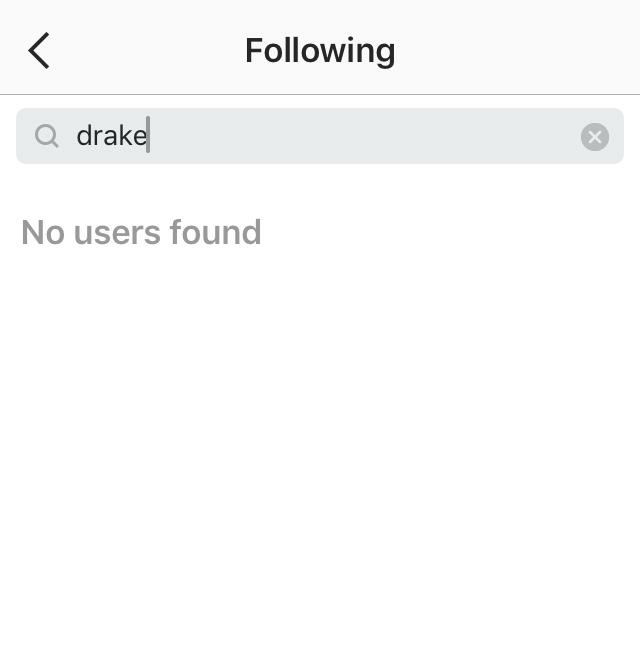 Does he think linking with Drake is pointless now?